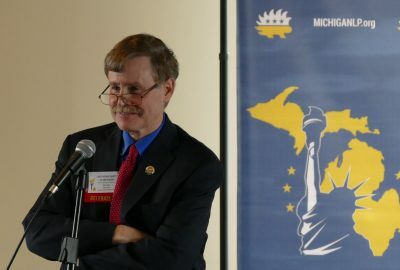 In an effort to promote our candidates and party in the upcoming fall election, we have developed an outreach campaign known as “The Libertarian Promise to Michigan”. 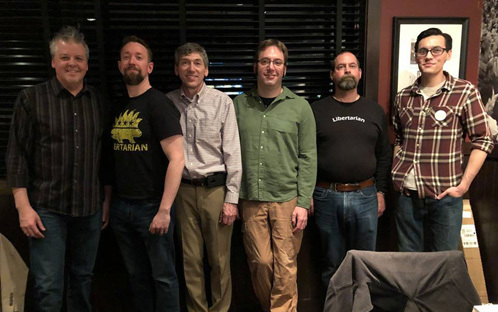 Working with a group of eight candidates for the Michigan Legislature, we outlined some of the legislative priorities Libertarians will address if elected in the fall. 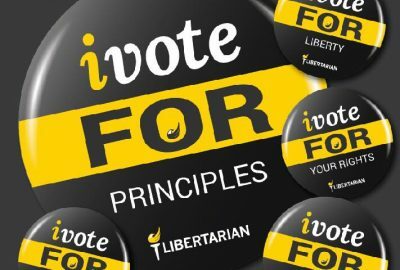 We selected ten campaign issues and drafted statements on how Libertarians would deal with them. 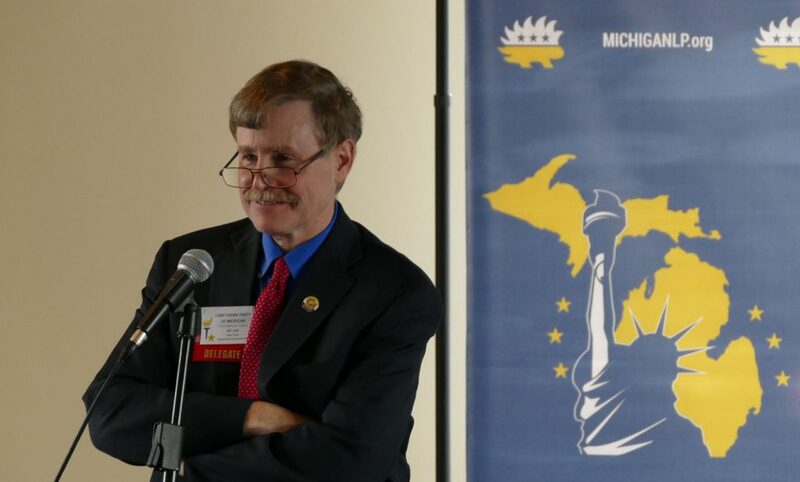 All of the issues and explanations in the Promise are consistent with the Libertarian Party of Michigan platform. The Promise was created to help candidates explain issues, and to create campaign material for the party and candidates to use. 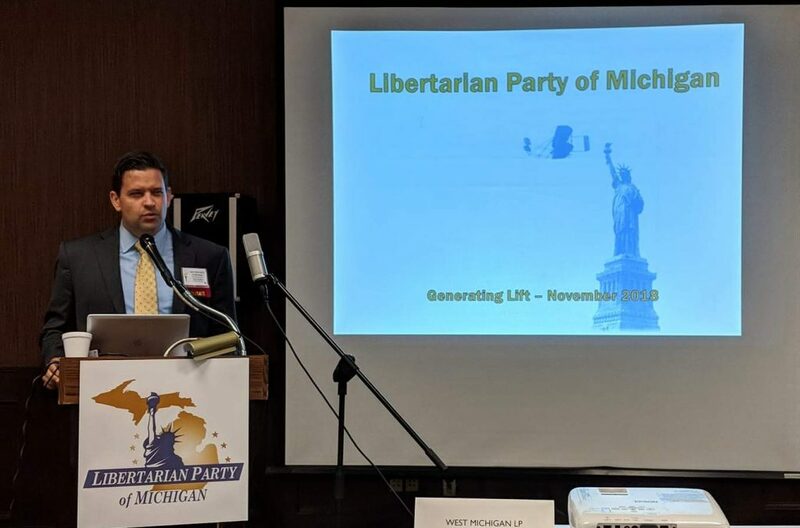 To that end we created a tri-fold brochure and slate card listing all of our candidates based around the Libertarian Promise to Michigan. We will be making some copies available in addition to both documents in .pdf form to print on your own. 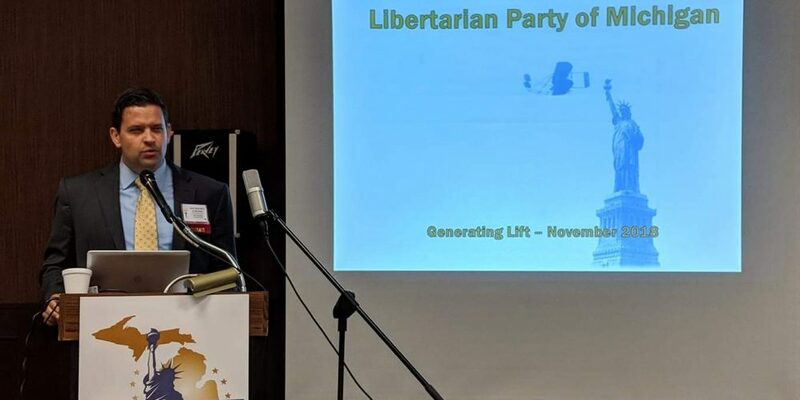 The Libertarian Party, America’s third largest political party, supports a reduction in the size and power of government and a return to individual rights. Libertarians believe the purpose of government, when it exists, is to protect individuals from force, theft, and fraud committed by others. 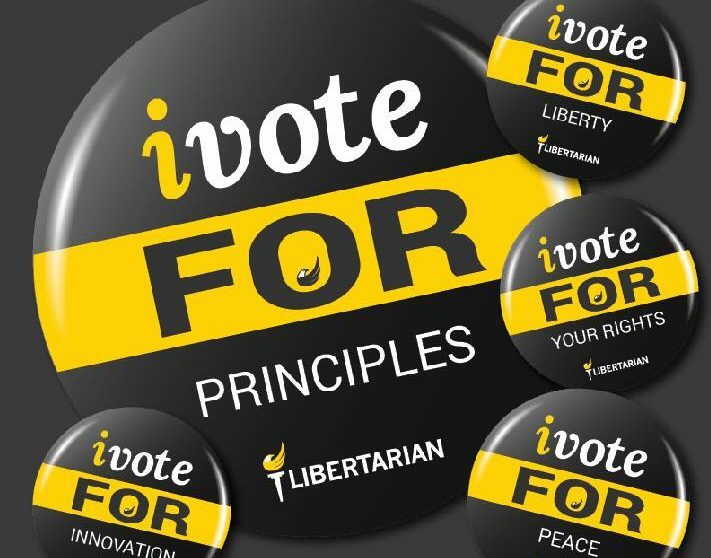 Libertarians seek a society in which people are free to live their lives as they see fit, provided they are not violating the rights of others. While Libertarians sometimes agree with conservatives on certain issues, and liberals on others, we bring a unique view that is not represented by either of the two major political parties: government in service of individual rights. Libertarians believe that the education of children is a parental responsibility and should be undertaken without interference from government. Parents should have control of and responsibility for their children’s education. Libertarians opposes the one-size-fits-all system mandated by the Department of Education. Its failure is evident, as numerous students exit unprepared to enter the workforce, pursue higher education, or enter trade schooling. Since government schools fail to educate, and frequently indoctrinate and interfere with the free choice of parents and students, we condemn compulsory education laws and call for their repeal. We also support the repeal of tax laws that support public schools, as they place an undue burden on non-parents, who have no obligation to support others’ children. 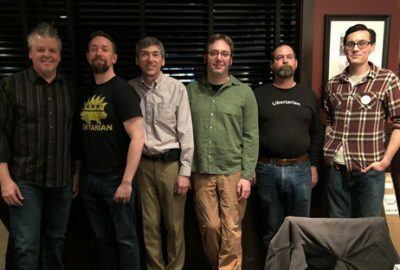 Libertarians support adopting Ranked Choice Voting (RCV), a method where, rather than vote for a single candidate, voters rank each of the candidates. If nobody receives a majority of the vote, the last place person is dropped and the votes cast for that candidate are given to the voter’s second choice. This is repeated until a winning candidate receives a majority. This system has been implemented in Maine as well as several large US cities, and was approved by voters in the Michigan city of Ferndale in 2004. RCV discourages negative campaigning, since each candidate has an incentive to try to earn the second choice of each voter. Further, by requiring a majority to win, it encourages the election of candidates who are more representative of the district. It also encourages voters to consider independent and third-party candidates without worrying about the “spoiler effect” or “wasting” their vote.